The Maruti Dzire is among the best sedan cars in India. It has been priced between Rs 5.56 lakh and Rs 9.43 lakh (ex-showroom Delhi) and is available in four variants, namely L, V, Z, and Z+ with both the petrol and diesel engine options. The Dzire can be bought either with an 82PS, 1.2-litre petrol engine or a 73PS 1.3-litre diesel engine. The engines are coupled with either a 5-speed manual transmission or a 5-speed AMT. 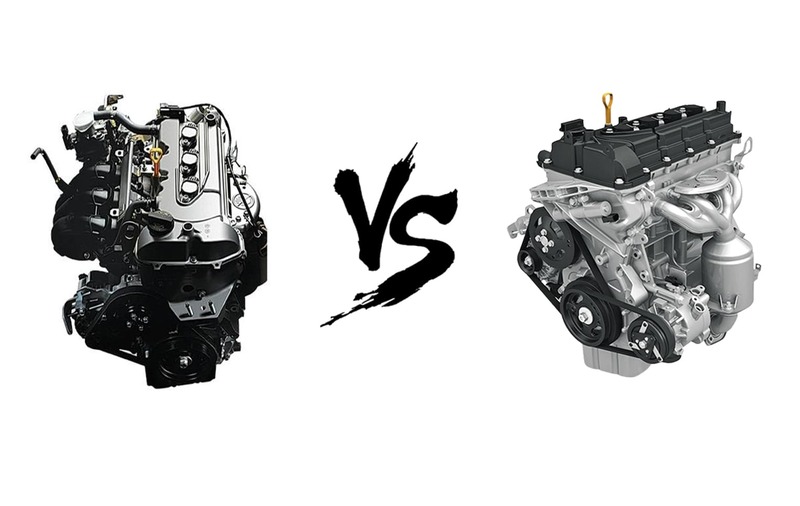 Both engines offer adequate power and torque for city/highway use. The Dzire comes with automatic LED projector headlamps, DRLs, reverse parking camera with sensors, SmartPlay infotainment system with Android Auto and Apple CarPlay, push button start/stop with smart key, automatic climate control, rear AC vents and electronically adjustable and foldable ORVMs. Safety has been given due importance as the Dzire gets dual airbags, ABS, EBD with BA and ISOFIX child seat anchors as standard across its range. 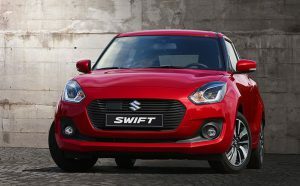 The next car in the top 10 selling cars in India is the new Swift, which is available in four variants each – L, V, Z and Z+, with both the petrol and diesel engines. It also comes with a 5-speed automatic transmission (AMT) aside from the manual one too. The new Swift AMT prices range between Rs 6.34 lakh and Rs 7.96 lakh. The 2018 Swift’s mileage has gone up thanks to its lighter weight, and the ARAI-certified figures now read 22kmpl and 28.4kmpl for petrol and diesel, respectively. The 2018 Maruti Swift include lot of features such as auto LED projector headlamps with daytime running LEDs, tail lamps with LED brake lights and a 7-inch touchscreen infotainment unit with Apple CarPlay and Android Auto. Safety features such as dual front airbags, ABS with EBD and brake assist, and Isofix child seat anchors are standard with the new model. 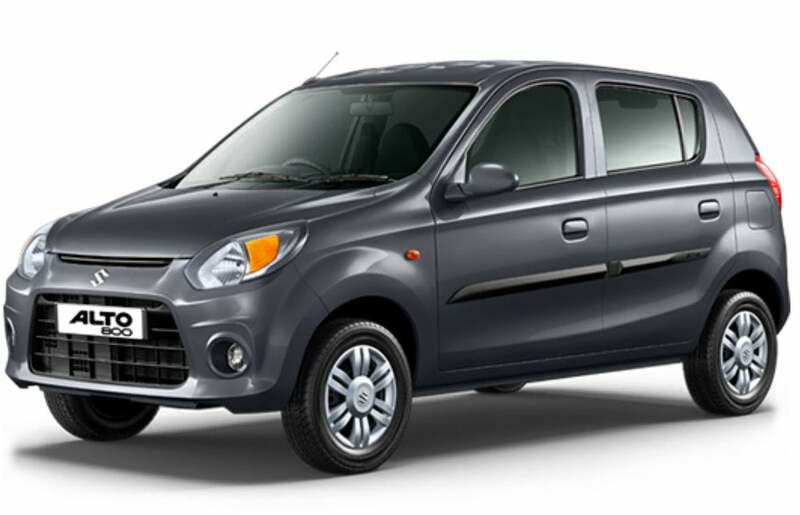 The Alto 800 is the third car in our list of top 10 selling cars in India. 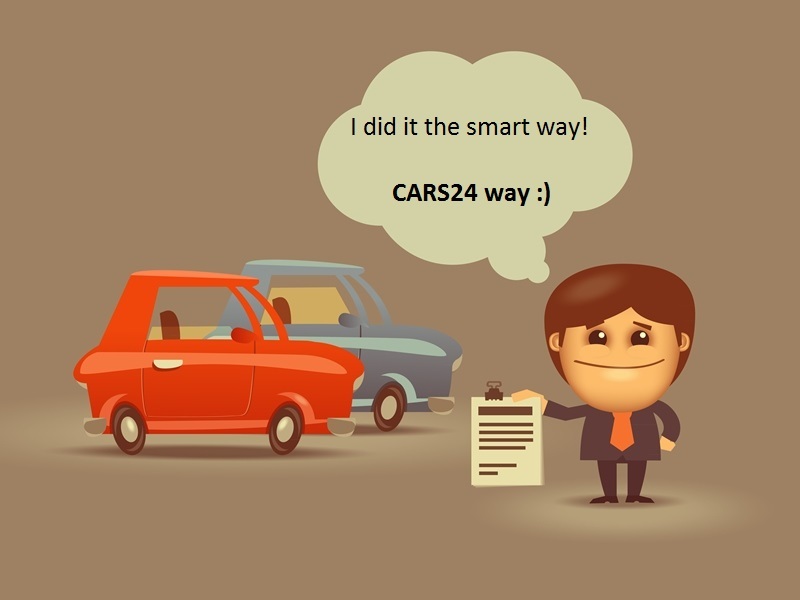 Maruti Suzuki’s entry-level offering in the Indian four-wheeler market. The Alto 800 is priced between Rs 2.51 lakh and Rs 3.78 lakh (ex-showroom New Delhi) and is one of the most popular hatchbacks in its segment.The Alto 800 received a facelift in 2017 and now sports a revised front fascia with a slimmer front grille and headlamp, and a larger air intake. Its cabin gets fabric upholstery for the seats and door pads. It also comes with front power windows and a central locking system. ORVMs (outside rear view mirrors) and full wheel caps are also a part of the package. Powered by a 0.8-litre, 3-cylinder petrol engine, the Alto 800 puts out 48PS of maximum power and 69Nm of peak torque, mated to a 5-speed manual transmission. The Alto 800 delivers a claimed mileage of 24.7kmpl for petrol and 33.44km/kg for CNG. The next car in our list of most selling cars in India is the Maruti Baleno hatchback. It is available at a starting price of Rs 5.35 lakh for the petrol and 6.51 lakh for the diesel variant. The top variants are priced at Rs 8.40 lakh and 8.49 lakh respectively. It is available in four variants: Sigma, Delta, Zeta and Alpha. The Baleno is powered by a 1.2-litre petrol and a 1.3-litre diesel engine that generate 84PS/115Nm and 75PS/190Nm respectively. Both the engines are mated to a 5-speed manual transmission as standard. However, the petrol engine is also available with a CVT gearbox. Fuel efficiency figures for the Baleno stand at 21.4kmpl and 27.39kmpl for petrol and diesel respectively. 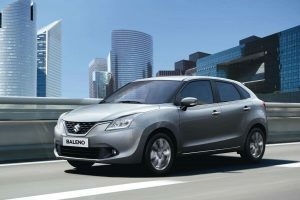 On the features front, the top-spec Baleno gets a 7-inch touchscreen SmartPlay infotainment system with Apple CarPlay, Android Auto and rear parking camera compatibility, automatic climate control, push-button start with smart key, electrically foldable ORVMs, automatic projector headlamps with LED DRLs and a rear parking camera with sensors, among others.For safety, the Baleno being a Nexa product gets dual front airbags, ABS with EBD and ISOFIX child seat anchors as standard across the range. Launched in 1999, the WagonR recently crossed the 20 lakh sales mark. The tallboy is among the highest selling cars in India. 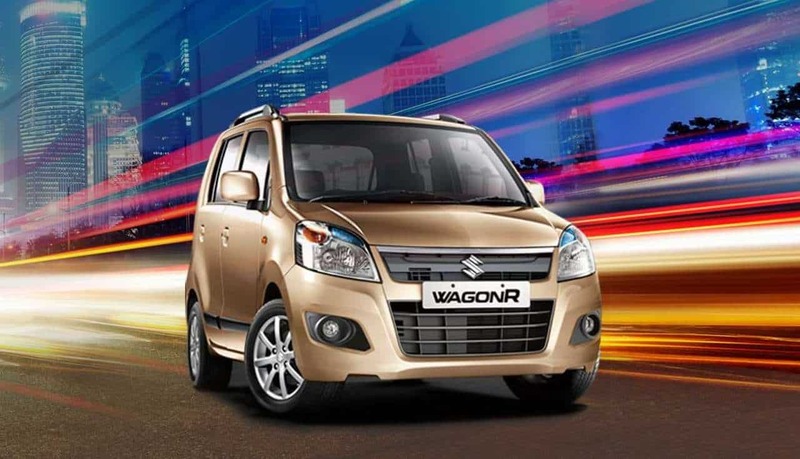 The current-generation WagonR is the fifth car in our list of top 10 selling cars in India. 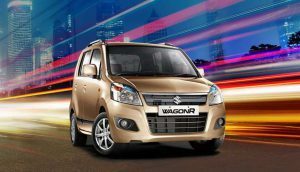 Offered in both manual as well as automated manual transmissions (AMT) options, the WagonR gets a safety pack (dual-front airbags, ABS and EBD). This variant gets features like projector headlamps, clear lens tail lamps, 14-inch gunmetal alloys, piano black interior inserts and others of the Stingray. The WagonR comes with a 1.0-litre, three-cylinder, petrol motor, which pumps out 68PS of max power and a peak torque of 90Nm. It is mated to a 5-speed manual/AMT transmission. 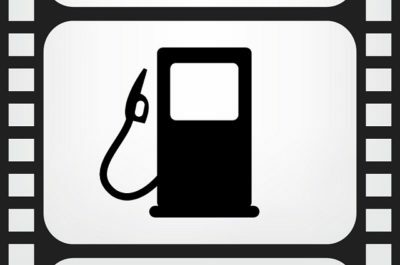 It returns the mileage of 20.51kmpl with petrol and 26.6kmpl with LPG fuel. 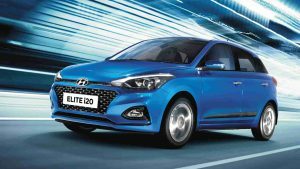 The Hyundai Elite i20 is among the top most selling cars n India. 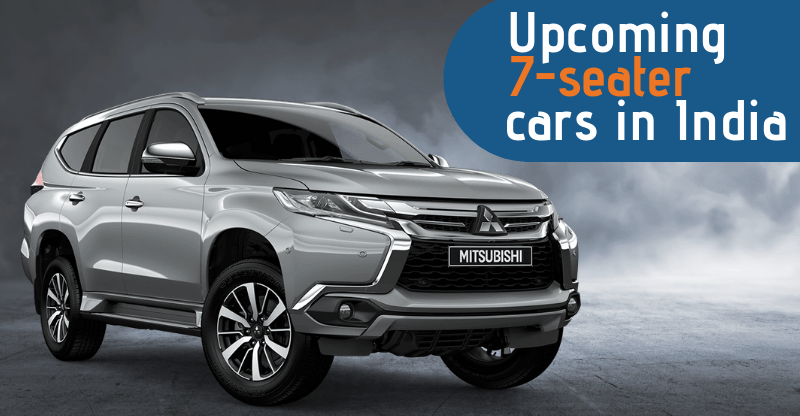 It is available with two engine and transmission options – a 1.2-litre petrol engine that produces 83PS/115Nm mated to a 5-speed manual and a 1.4-litre U2 CRDi Diesel engine that is mated to a 6-speed manual and puts out 90PS/220Nm. Hyundai has discontinued the 1.4-litre petrol which was only available with a 4-speed automatic. However, the company announced that it will introduce a CVT auto option with the 1.2-litre petrol motor in May 2018.Elite i20 comes with a 7-inch touchscreen infotainment system with Apple CarPlay, Android Auto and MirrorLink compatibility, rear parking camera (display on infotainment screen) with sensors, automatic climate control with rear AC vents, cooled glove box, electrically foldable and adjustable ORVMs with welcome function and automatic projector headlamps with LED DRLs and positioning lamps. The next car in our list of most selling cars in India is the Hyundai Grand i10. 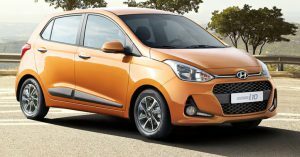 Prices of the Hyundai Grand i10 start at Rs 4.69 lakh and go up to Rs 7.46 lakh (ex-showroom Delhi). It is available in five variants for petrol: Era, Magna Sportz, Sportz(O) and Asta; while the diesel Grand i10 is available in four variants: Era, Magna, Sportz and Asta. The list of features offered on the Grand i10 includes a 7-inch touchscreen infotainment system with Apple CarPlay and Android Auto, automatic climate control with rear AC vents, electrically foldable and adjustable ORVMs, push-button start, rear parking camera with sensors, and tilt and telescopic steering. Hyundai is also offering a dual-tone exterior paint scheme on just the Sportz variant of the Grand i10. The Maruti Suzuki Vitara Brezza is also one of the top most selling cars in India. It sports ABS with EBD, rear parking sensors, dual front airbags and high-speed alert as standard now but most importantly, it has an optional AMT as well. But unlike its rival, the Tata Nexon, the Brezza is still a diesel-only offering. 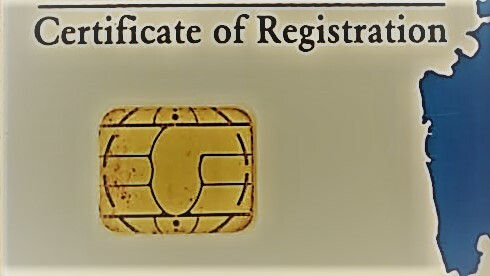 The AMT is available in all variants except the base LDI. With the update, Maruti has also added a new autumn orange colour option. 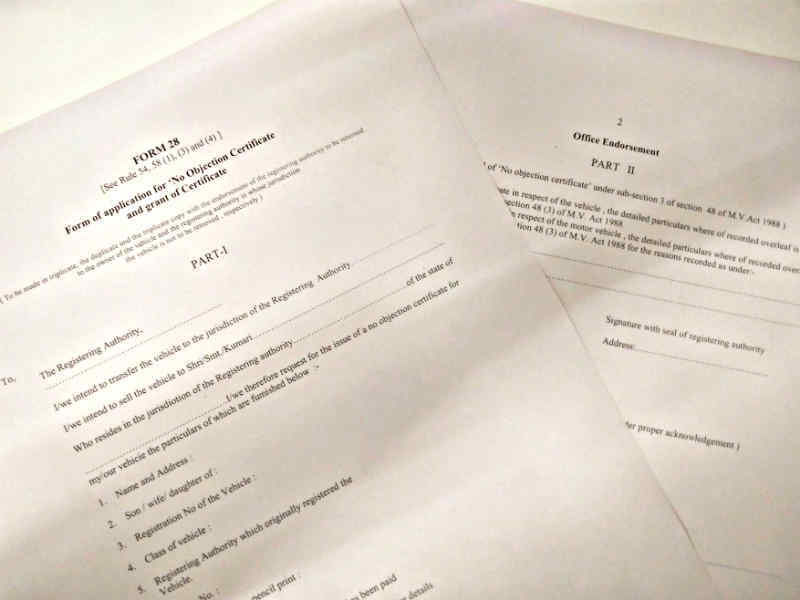 It is available in six variants: LDI, LDI(O), VDI, VDI(O) and the ZDI+. LDI is the base variant priced at Rs 7.28 lakh while the ZDI+ is the top variant priced at Rs 10.49 lakh (ex-showroom Delhi). 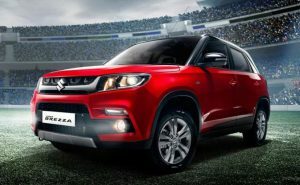 Maruti also offers the ‘iCreate’ customisation kits for the Vitara Brezza. Prices for the same range between Rs 18,000-30,000. The packages include cosmetic upgrades inside out, with a total of three options available – Sports Velocity, Urban Dynamic and Glamour (Glitz and Elegance). The next car in our list of top 10 selling cars in India is the Maruti Suzuki Celerio. The company updated its Celerio in October 2017, with subtle changes to the hatchback’s exterior and interior. At a starting price of Rs 4.15 lakh (ex-showroom Delhi), the Celerio facelift is available in 12 variants – 10 petrol and 2 CNG. 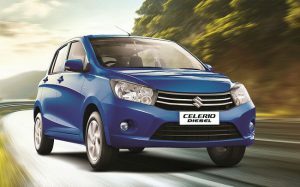 The diesel Celerio was discontinued earlier this year and the carmaker looks like it’s in no mood to re-launch it anytime soon. The Celerio facelift gets a sporty mesh grille, a chrome lining on the bonnet, redesigned fog lamp housings and restyled front and rear bumpers. The highlight inside the cabin includes the new dual-tone black-and-greige theme. The greige (a portmanteau of grey and beige) seats also get abstract patterns to liven up the cabin. Adding more jazz to the cabin is a combination of silver accents and door trim fabric designs. It is powered by 1.0-litre, 3-cylinder engine that produces 68PS of power (59PS for CNG) and 90Nm of torque (78Nm for CNG). Transmission duties are handled either by a 5-speed manual or an auto gear shift (AGS), which is commonly known as an automated manual transmission (AMT). It returns with impressive fuel efficiency figures of 23.1kmpl and 31.79km/kg for petrol and CNG variants, respectively. 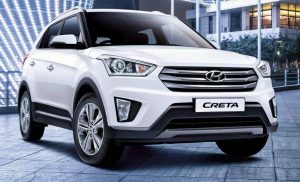 The Hyundai Creta is among the highest selling cars in India. It has seen tremendous sales in the Indian market since its launch. The Creta is available with three engine options and eight variants – E, E+, S, S+, SX, SX+, SX+ Dual Tone and SX(O). The engines include a 1.6-litre dual VTVT petrol, 1.4-litre CRDi and 1.6-litre CRDi VGT. 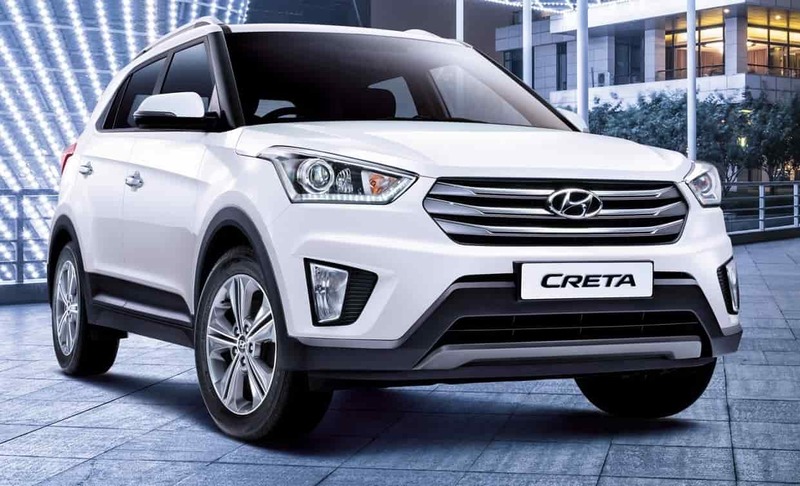 The Creta competes with cars like the Renault Captur and the Maruti Suzuki S-Cross. 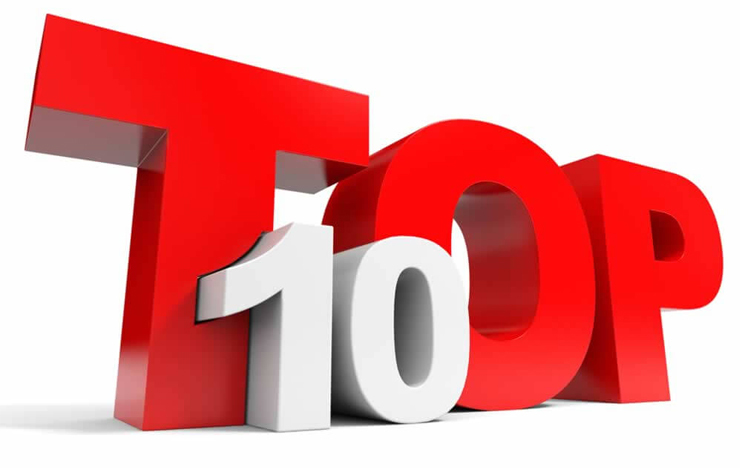 So, what do you think of our list of top 10 selling cars in India?